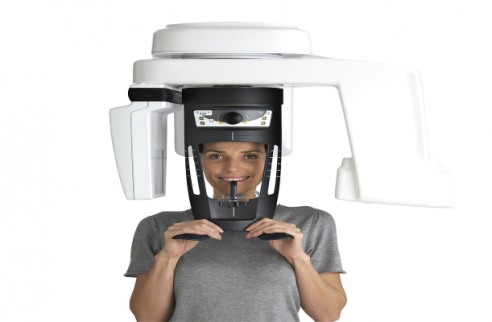 Why choose Carriage Works Referral Centre for your 3DCBCT? Scans taken by experienced radiographer. Small Field low dose scan for quadrants. Scans returned to the practice via usb stick, Please complete one of our referral forms and we will do the rest.